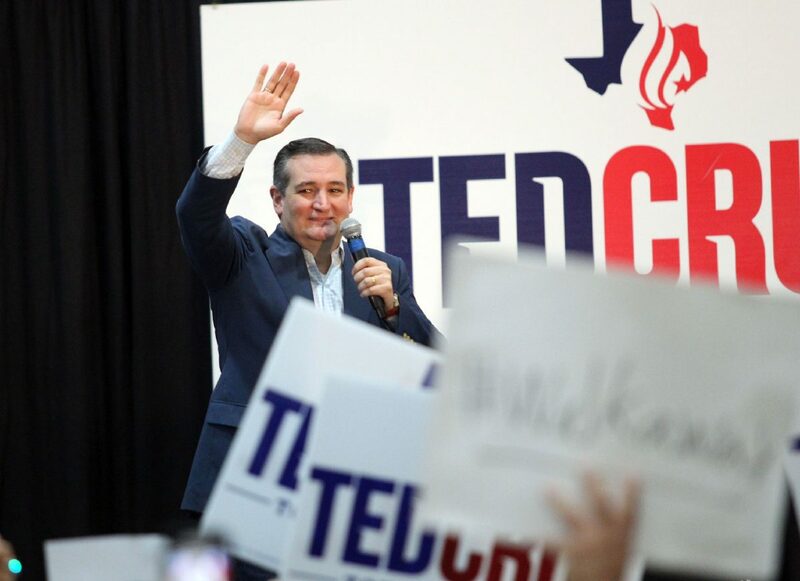 U.S. Sen. Ted Cruz makes a campaign stop at Royal Technologies on Monday, Oct. 29, 2018, in Mission. HARLINGEN — The week that troops were deployed to the border, both Senate candidates in Texas spent time on that same border with very different messages. 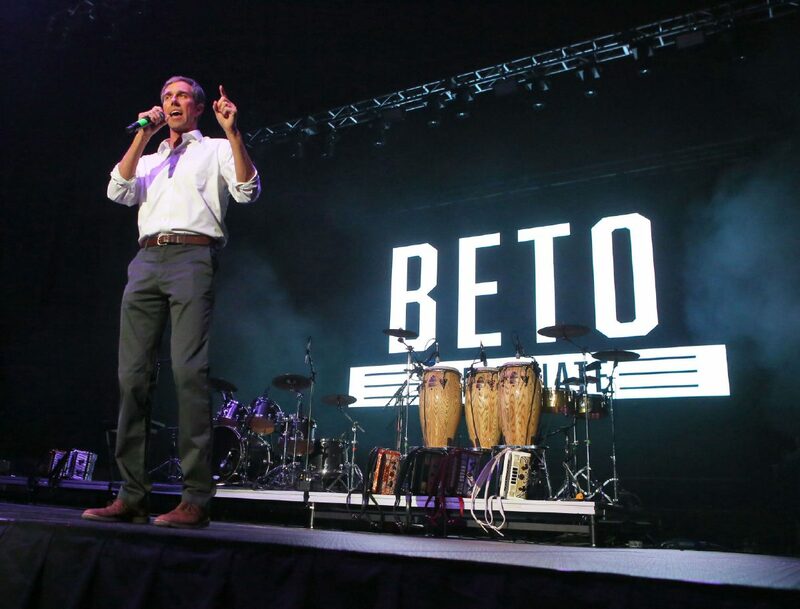 Later in the week, 30 minutes north, in Raymondville, O’Rourke took a different approach. In other Congressional races across the country, from California to Minnesota to Florida, immigration and the border has taken center stage. Political action committees have spent thousands on ads revolving around the caravan of immigrants marching through Mexico right now, en route from Central America to the United States. In the Rio Grande Valley, politicians talking about the border is nothing new. O’Rourke, also a border native, said people of the borderlands are “not taking” Trump’s use of the border for political gain.